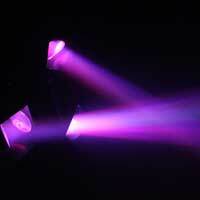 Entertainment is key in the music industry. 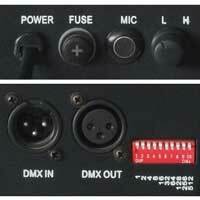 A top end performance is what will separate your set from every other DJs on the circuit. Ideal for home or professional use, this ultra bright Triple Flex LED lighting unit with three scanning heads, provides each corner of an area with striking beam effects. 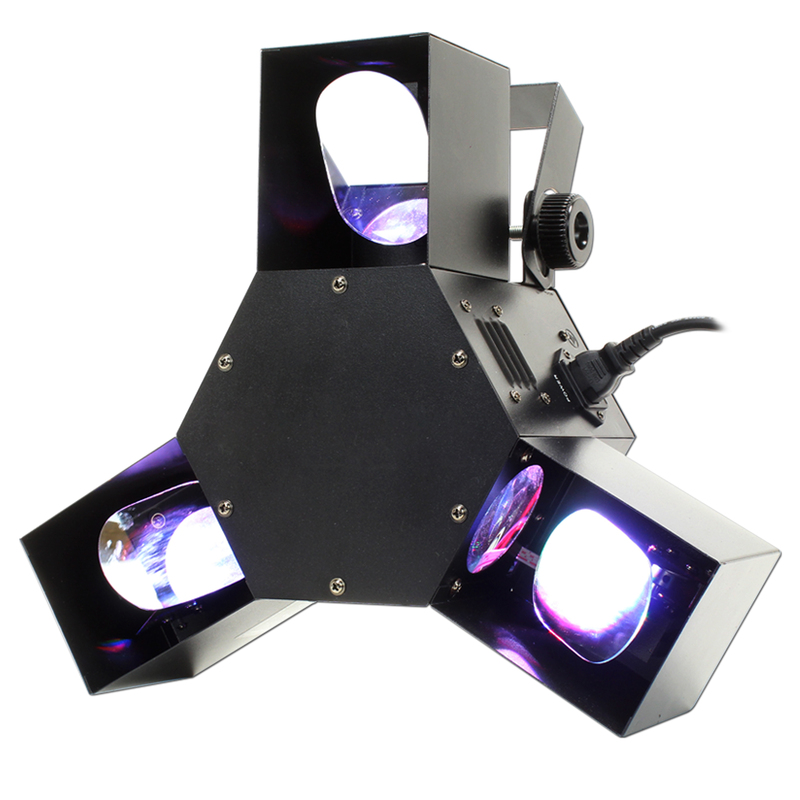 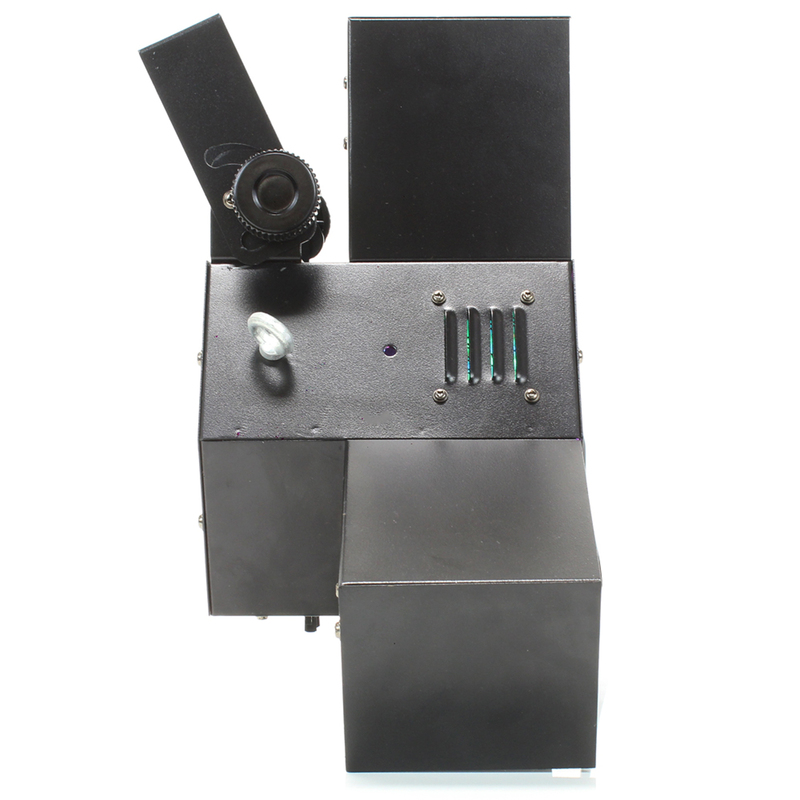 With stepper motors for smooth and quick mirror movements and 24 longlife LEDs each scanning head, this light supplies the venue with a vast range of effects which will create a buzz at parties and events. 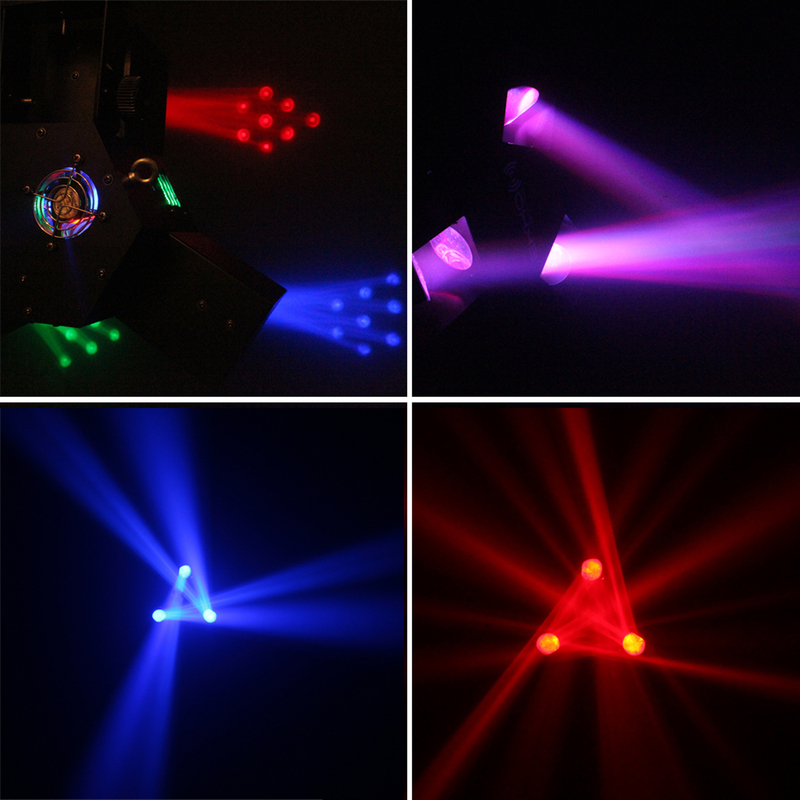 Includes built-in programmes, three operational modes: Strobe function for real underground club/rave type effects, sound-to-light that responds to the beats and sound of your music using the built-in rear panel microphone and automatic mode for a freestyle, energised movement. 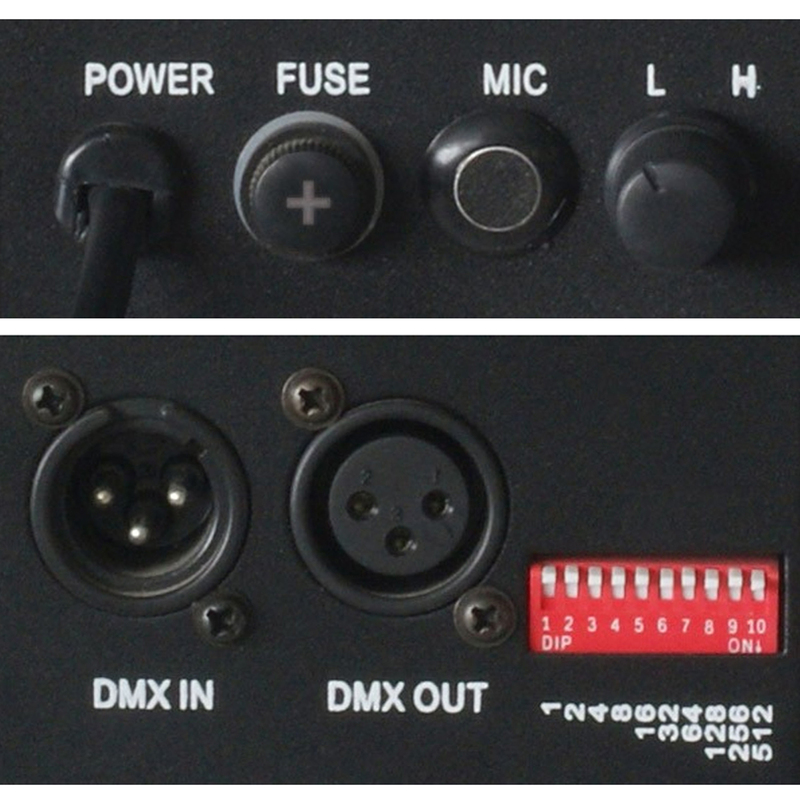 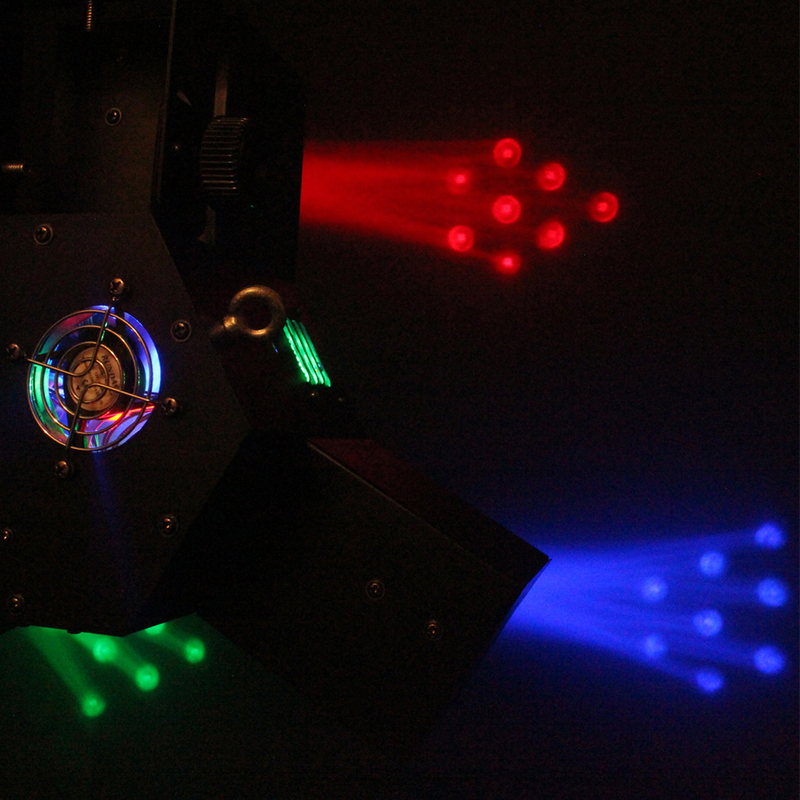 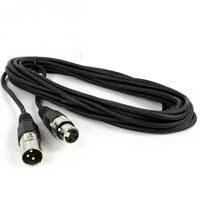 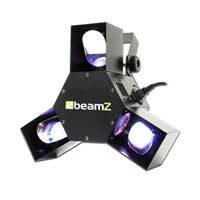 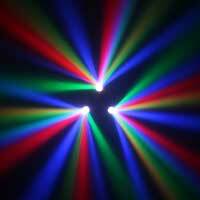 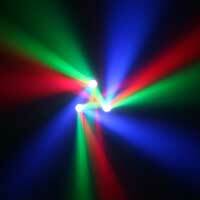 The Beamz Triple Flex can also be operated via DMX, for those who wish to explore creativity in their lighting shows.